hey mona - seattle mom. stand up comic. serving side-eye daily. seattle mom. stand up comic. serving side-eye daily. 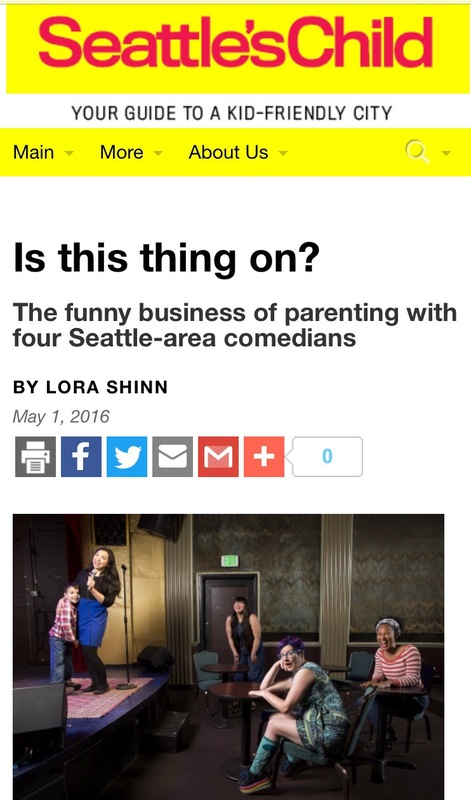 Now in Seattle’s Child Magazine! Sometimes it hurts to be a mom and comedian when you’re about to go to a show and your kid is suctioned to your leg and begging you not to go because he’ll be lonely. And then sometimes you get to tell the word how awesome it is to be all these things–a mom and a comedian and a woman and an individual–and you get to pose on stage, with that same child, for a magazine that is in every Seattle grocery store and pediatrician’s office and you know those stuck up moms who rejected you will see it and regret giving you the wrong happy hour location on purpose. Thanks Lora for giving me the opportunity to talk about why I love comedy so much and why we should all laugh at ourselves. I’m Mona Concepcion. 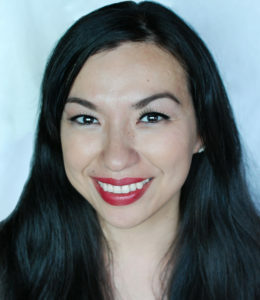 I'm a stand-up comic originally from the island of Saipan and now I live and work in Seattle. I'm a proud pacific islander, pretty funny lady and okay parent to two boys.